Typhoon wave, detail of watercolour on Canson Aquarelle paper. 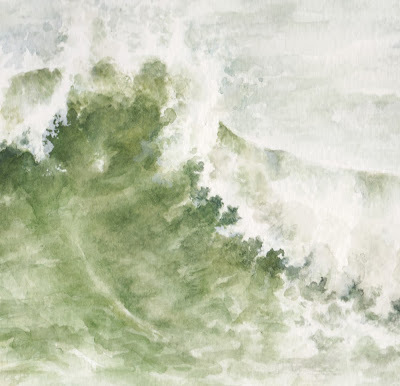 You know I love these wave paintings! This is already gorgeous! This has a lot of freshness and movement--nicely done!